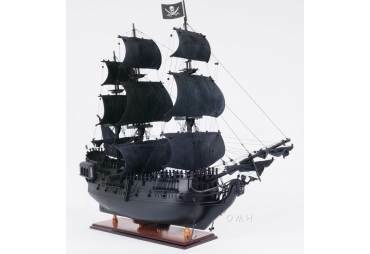 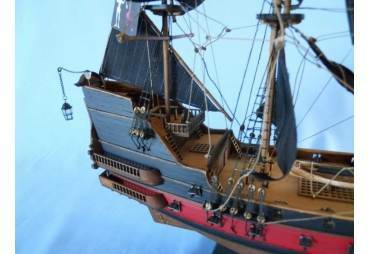 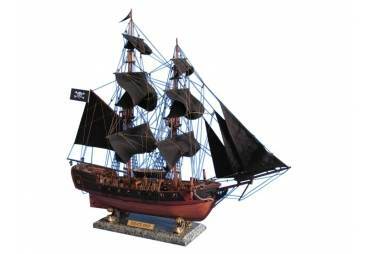 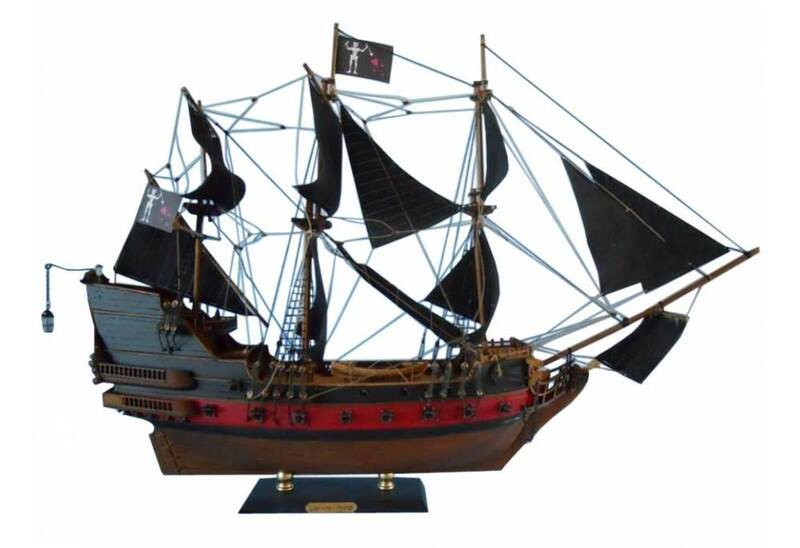 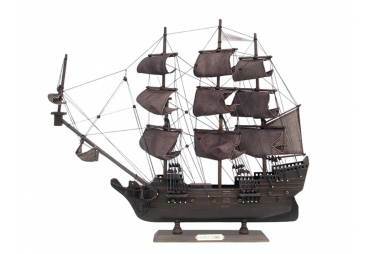 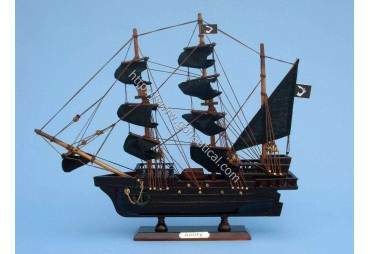 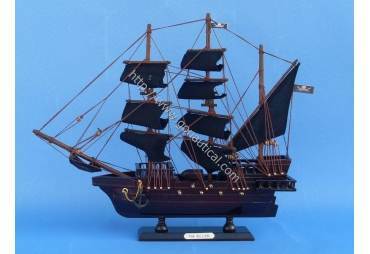 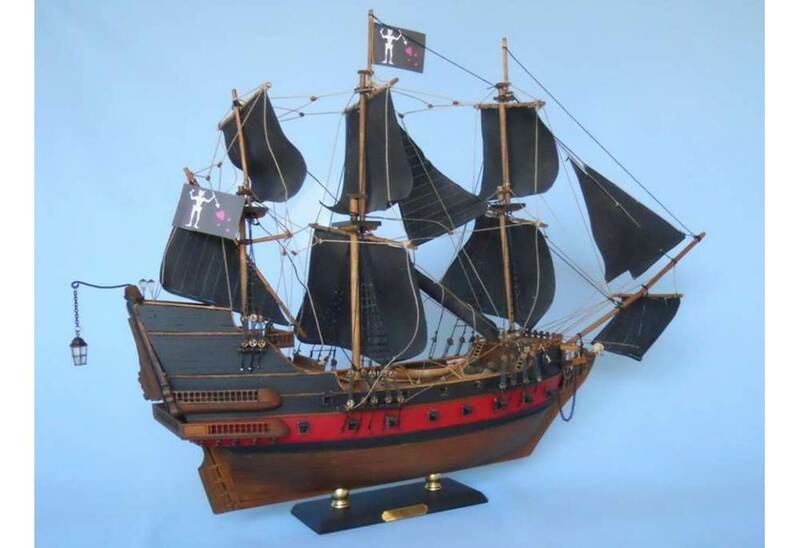 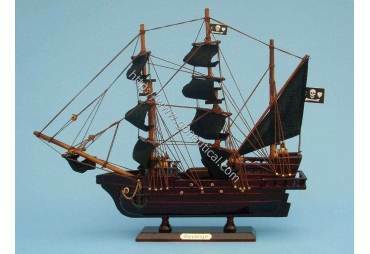 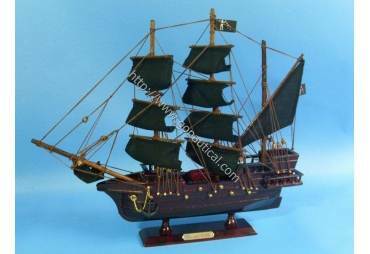 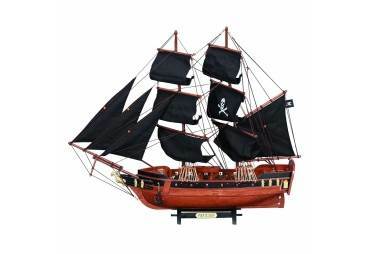 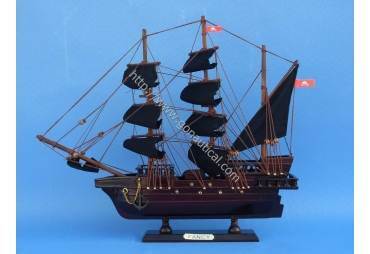 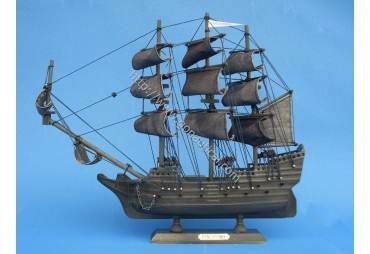 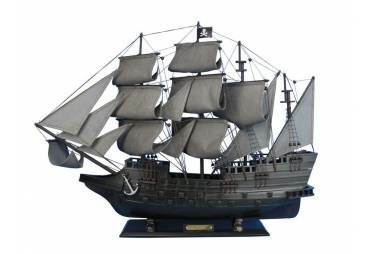 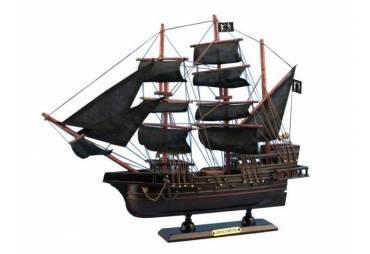 Very Nice Ship Model, looks awesome in kids room. 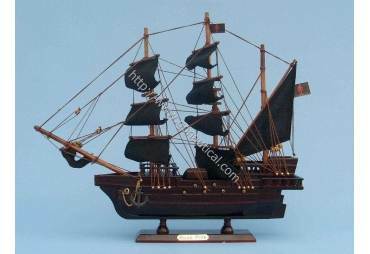 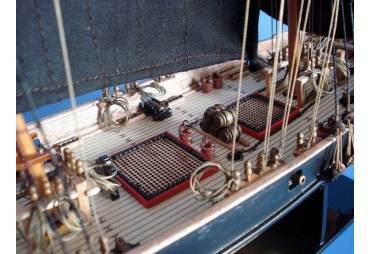 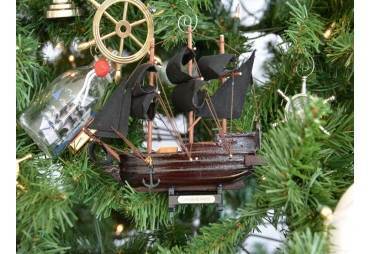 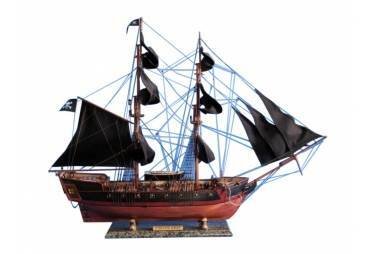 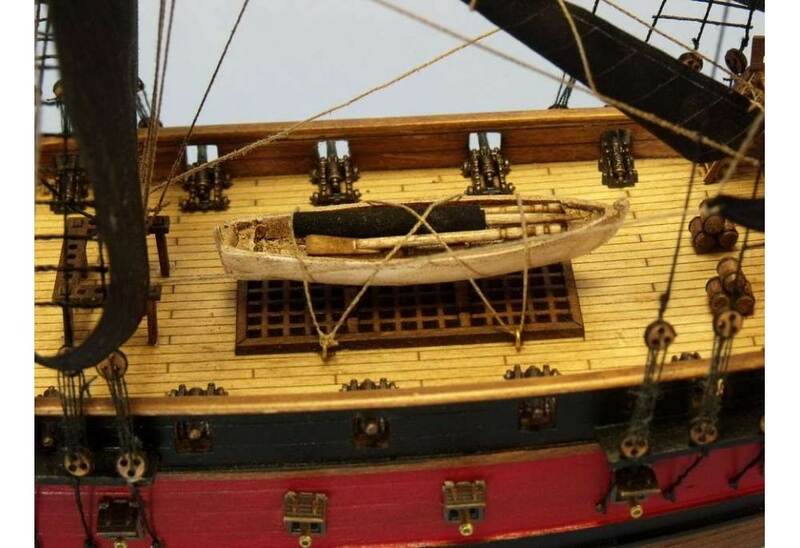 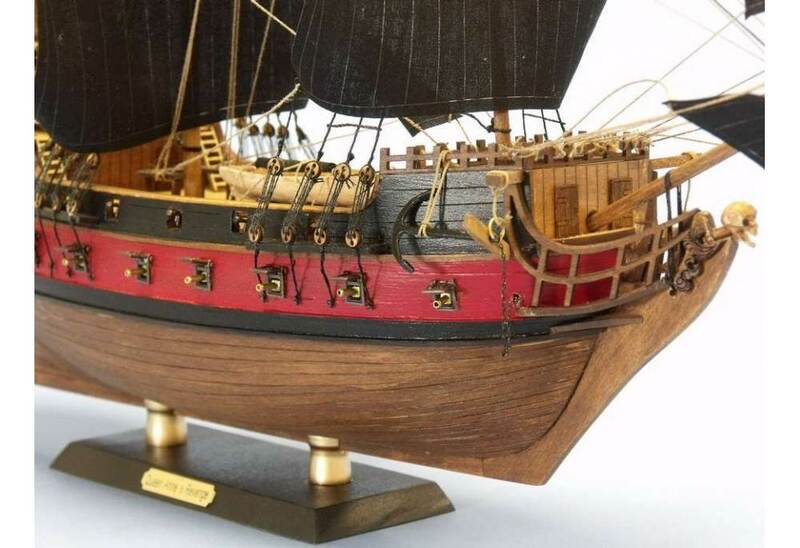 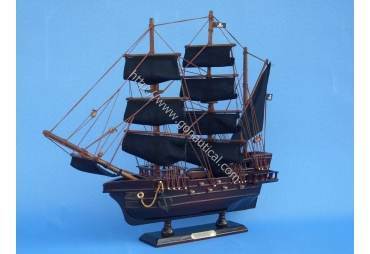 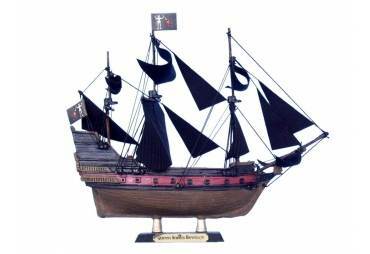 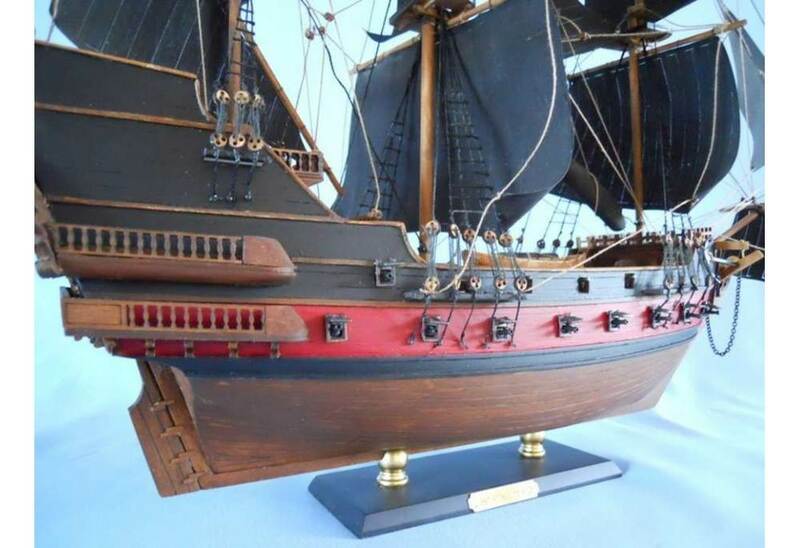 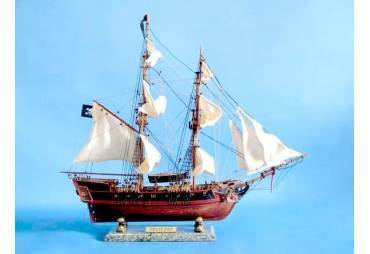 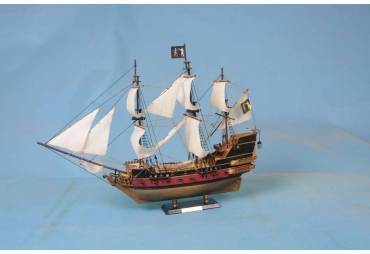 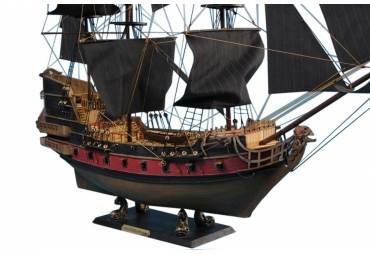 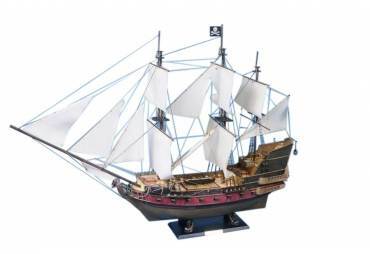 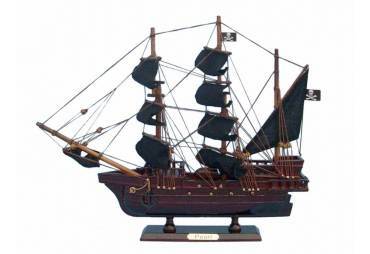 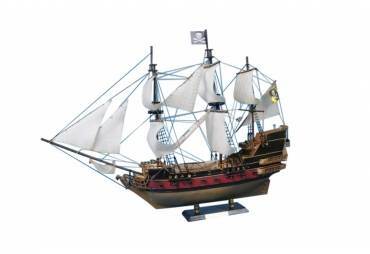 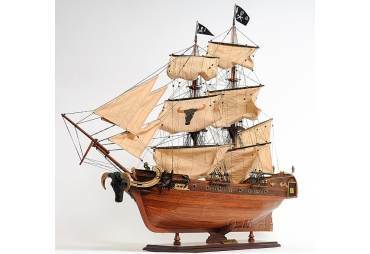 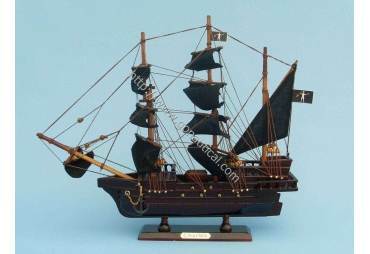 Brought to the silver screen in Disney’s Pirates of the Caribbean: On Stranger Tides, the legendary Queen Anne's Revenge has been stunningly recreated in this fabulous model ship. 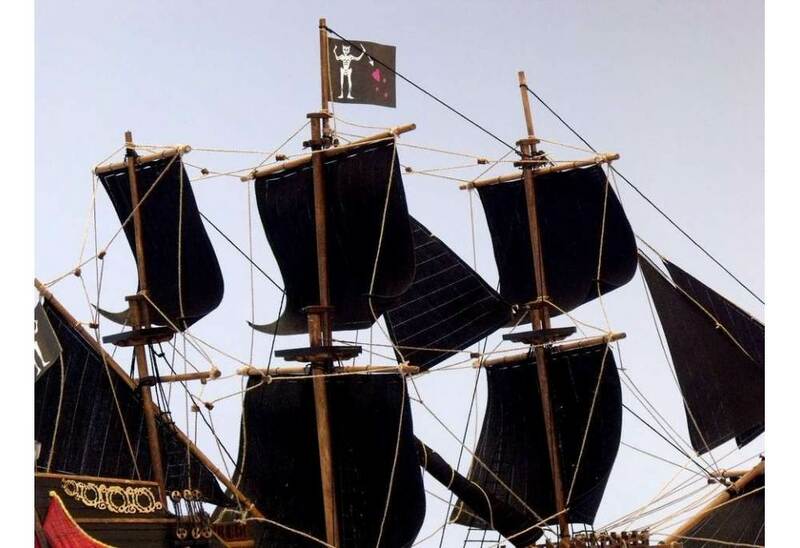 In the movie Johnny Depp returns as Captain Jack Sparrow and crosses paths with the infamous pirate Blackbeard (Ian McShane), dreaded captain of the Queen Anne's Revenge, while searching for the fabled Fountain of Youth.